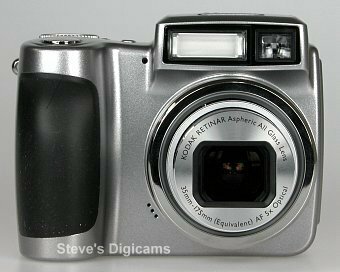 The Kodak EasyShare Z700 camera was designed for the value-minded entry-level consumer that seeks high quality images and a more powerful zoom lens. 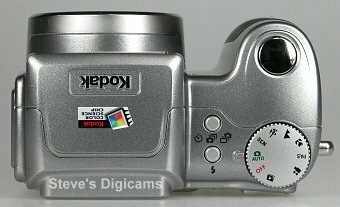 It unites a 4.0-megapixel imager with a Kodak Retinar 5X optical zoom lens (35-175mm equivalent); the KODAK Color Science image processing chip for rich, accurate colors; and multiple shooting modes for optimal creative control. 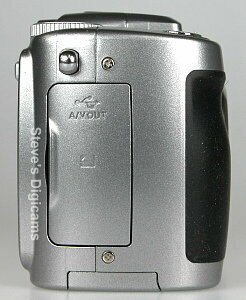 The Z700 is as easy to use as any fully automatic "point-n-shoot" for beginners but also includes scene settings (e.g., party, sport, portrait) for various environments, continuous autofocus for crisp pictures, first and last burst modes for action photography, color options (e.g., black-and-white, sepia), and even PAS (program, aperture priority and shutter priority) advanced exposure modes for greater control and creativity. 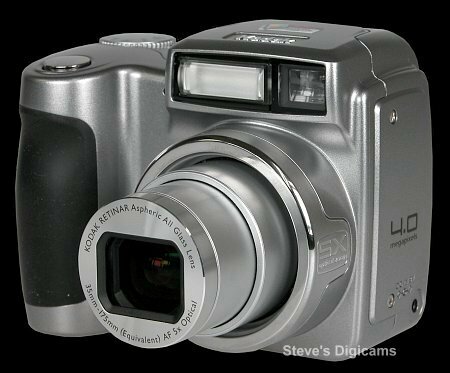 The camera has a conventional optical eyelevel viewfinder that is coupled with the zoom lens and a 1.6-inch color LCD screen, on which you can preview shots or review pictures stored in 16 MB internal memory or on optional SD/MMC cards. 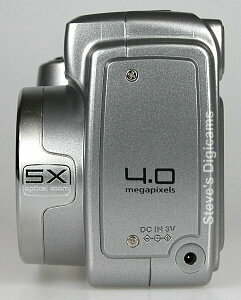 The indoor/outdoor LCD assists photographers in clearly seeing the fine detail of their compositions before and after shooting, even in direct sunlight. 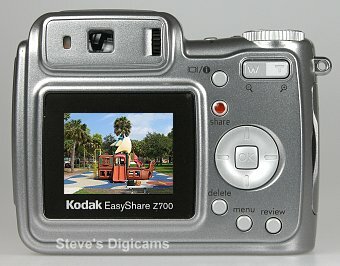 The Z700 is part of the KODAK EASYSHARE System, so sharing your pictures is one-button simple. Simple sharing starts right on the back of the camera, the on-camera Share button lets you tag favorite pictures to print or email later. The favorites feature, which lets people store dozens of pictures in internal memory for anytime, anywhere sharing; the Share button for designating pictures to be e-mailed or printed; popular EASYSHARE software for computer-based picture viewing, organizing, and sharing; and even high-quality video (640 x 480 pixels) for recording and sharing life in action. The included KODAK EASYSHARE Software works seamlessly with EASYSHARE Cameras and Docks to enable one-button transferring and sharing. It's the easy way to view, edit, organize, print or view a slide show from your computer. The exclusive One Touch to Better Pictures feature automatically adjusts the settings on your inkjet printer to give you traditional quality photos when printing on KODAK Inkjet Photo Papers. 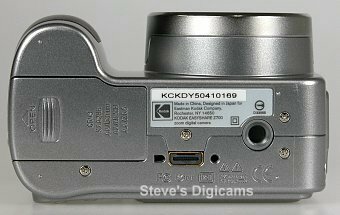 4.0 megapixel (2304x1728) CCD for photo quality prints up to 13 x 19"
The Kodak EasyShare Z700 camera is available by itself for an MSRP of $299 or bundled with the Kodak Printer Dock Series 3 for just $399. 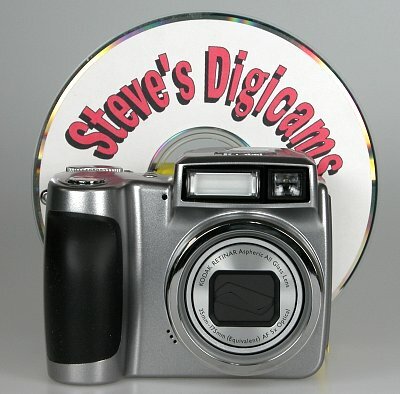 The Z700 and a standard CD for size comparison.